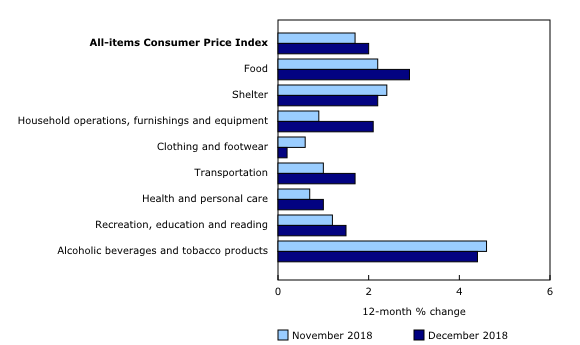 Prices rose more on a year-over-year basis in seven provinces in December compared with the previous month. 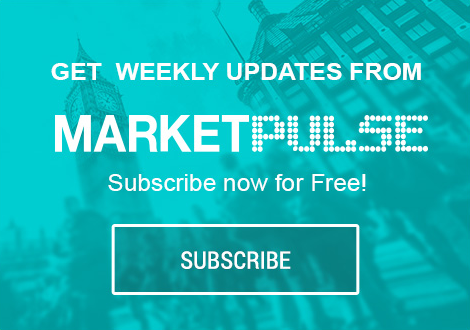 Prices for fuel oil and other fuels increased less on a year-over-year basis in December (+5.6%) than in November (+17.0%), reflecting lower crude oil prices. 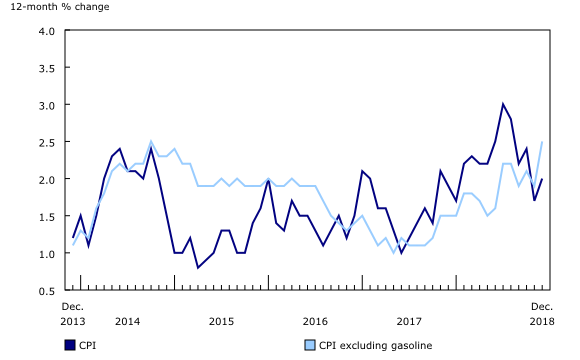 This deceleration in the fuel oil and other fuels index moderated growth in the all-items CPIin Atlantic Canada, where fuel oil is more commonly used for home heating.